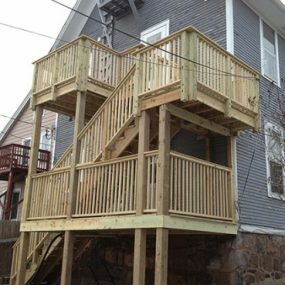 The deck on this home in Duluth was in desperate need of repair. 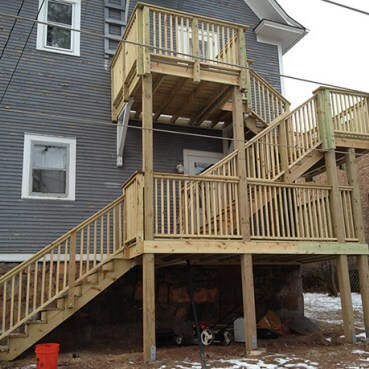 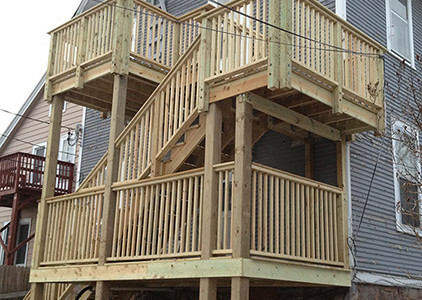 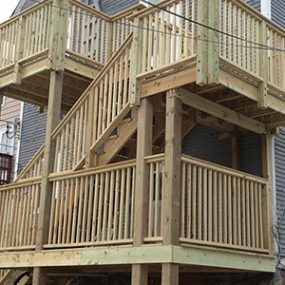 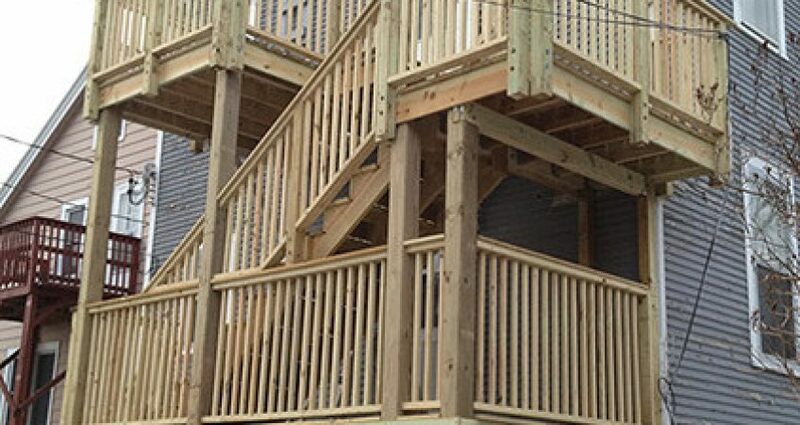 Knutson Custom Construction was able to respond quickly and get a deck built. The new deck is not only 100% safe and up to code; but it has the functionality that the client was looking for.